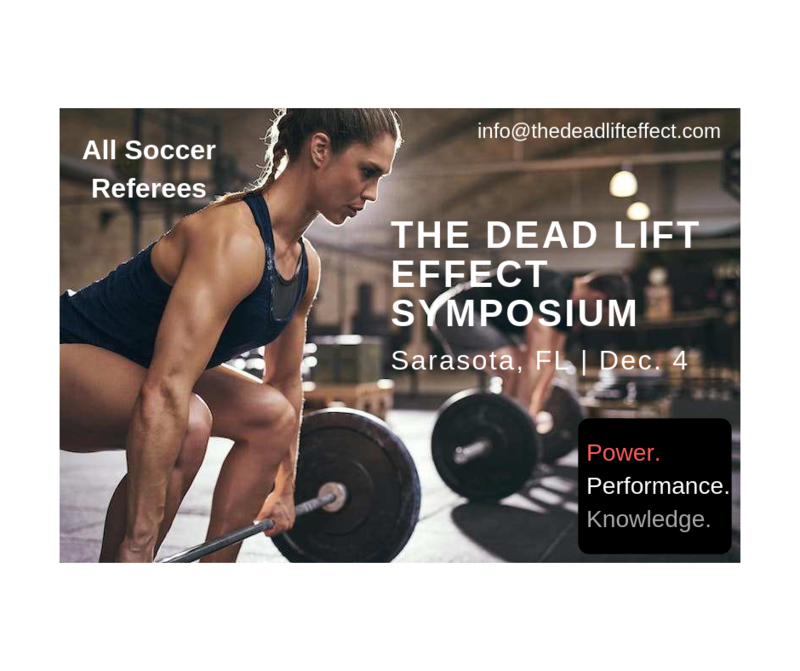 Florida soccer referees are invited by Christina Unkel, FIFA Referee, to the Dead Lift Symposium on December 4, 2018. 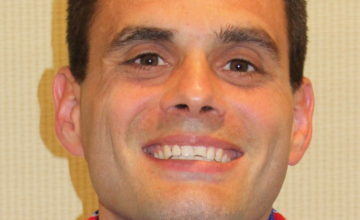 The event will be held in Sarasota between the Boys and Girls DA Winter Showcases. Please use the link below to register. 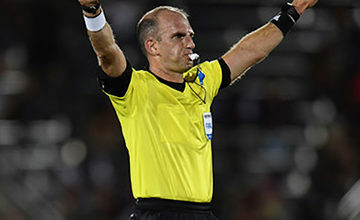 All referee grades, both male and female, are invited to attend. 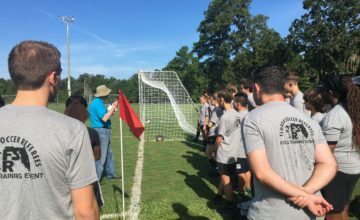 Christina will be delivering topics regarding high performance associated with nutrition, strength and conditioning, mental conditioning, finances, goal setting and have referee guest speakers. If you have any further questions on the Dead Lift Effect, contact Christina directly.